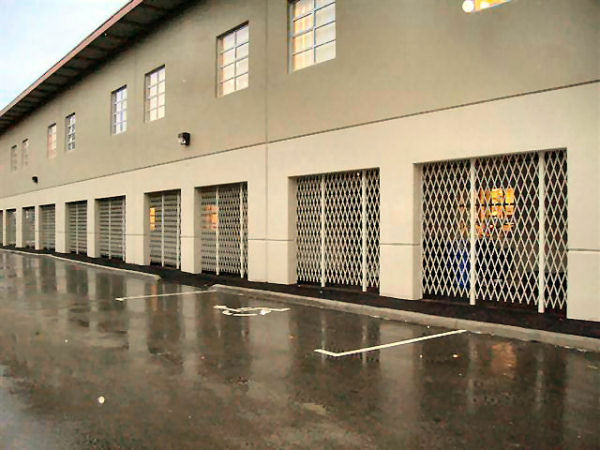 All businesses are very concerned about crime and breach of security, these incidents affect their ability to do business, loss and downtime affect the bottom line. But crime can be prevented! 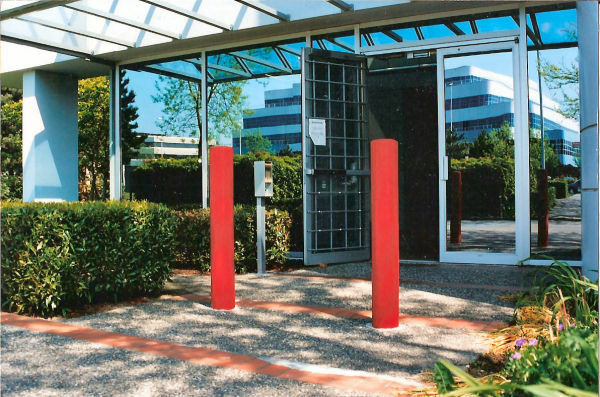 RobberStoppers manufacture and install the widest array of security products on the West Coast. 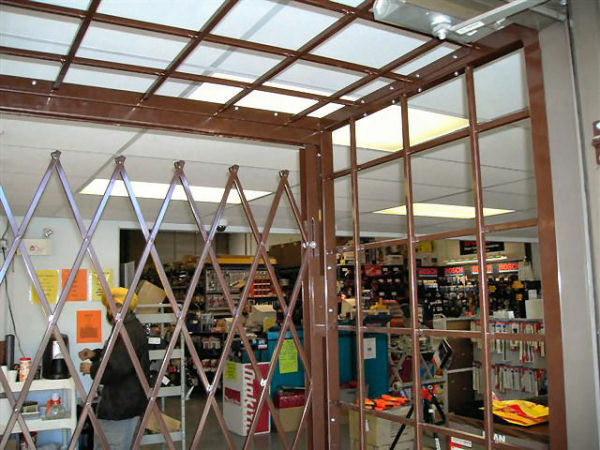 Retractable scissor gates for store frontages, warehouse overhead roll up doors, office entryways, security partitions for computer server rooms or storage areas. 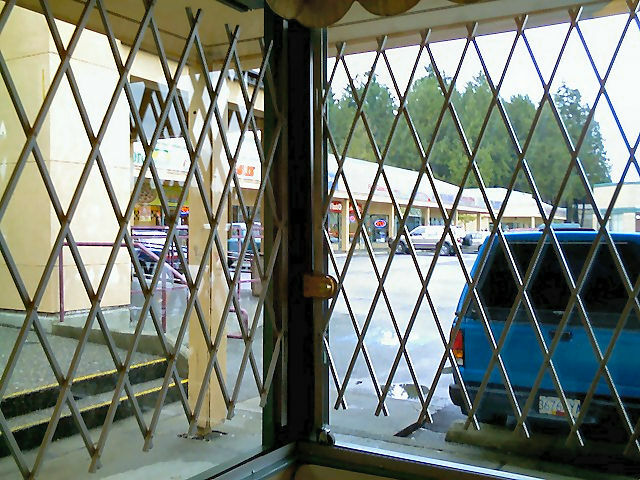 Window security bars - Standard 8”x 8”double welded steel grid pattern or custom designed. Powdercoat finish in many colors. 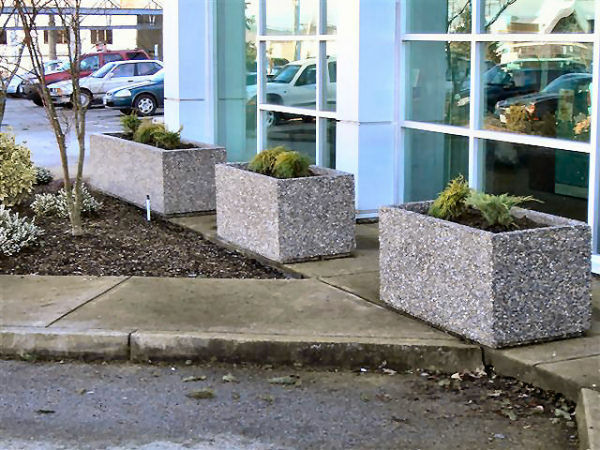 Anti-Ramming Posts or Bollards - These heavy walled pipes embedded in concrete are the most effective deterrent to hugely damaging vehicle drive thru’s. 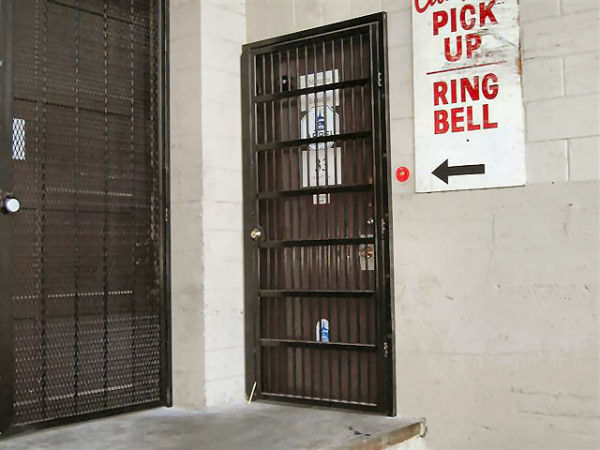 Anti-Pry Plates - Full length Astrigals stop front and back doors from being jimmied open. 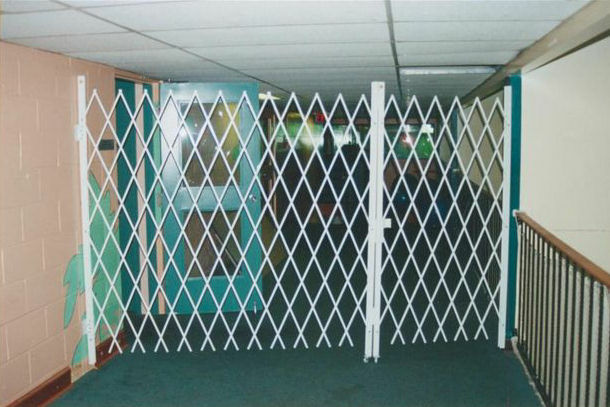 Commercial Barricade Bars – ‘Undefeatable’ security for steel warehouse and exit doors. 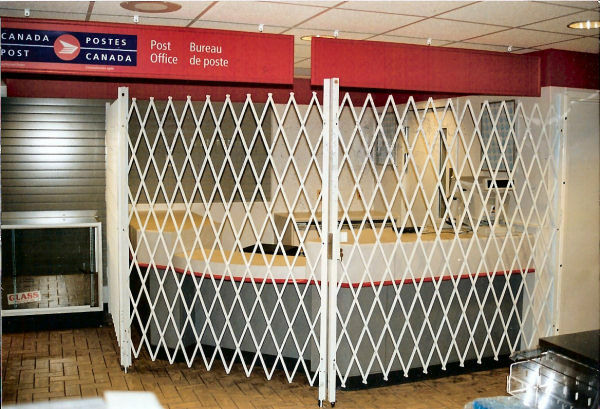 Custom Enclosures – Steel grids, mesh, expanded or perforated metal grilles and enclosures. 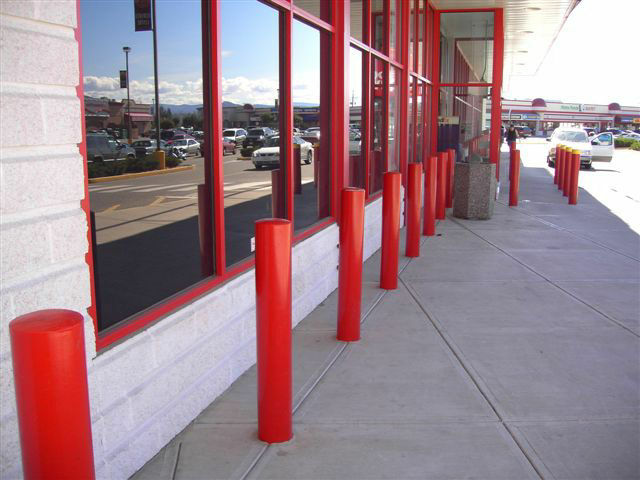 Lexan – Superstrong polycarbonate glass protection. 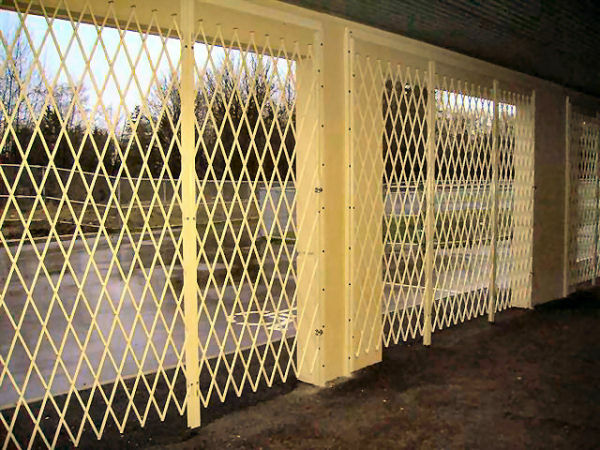 Our products have been designed and manufactured to meet the highest expectations of performance. They will stand up to the toughest assault. Three year warranty on manufacturing and installations. RobberStoppers offers free onsite risk evaluations. We will assess vulnerable points of access and offer different ways to secure these areas that are suitable for all budgets. Our team of well-trained courteous service technicians offer fast professional installations.